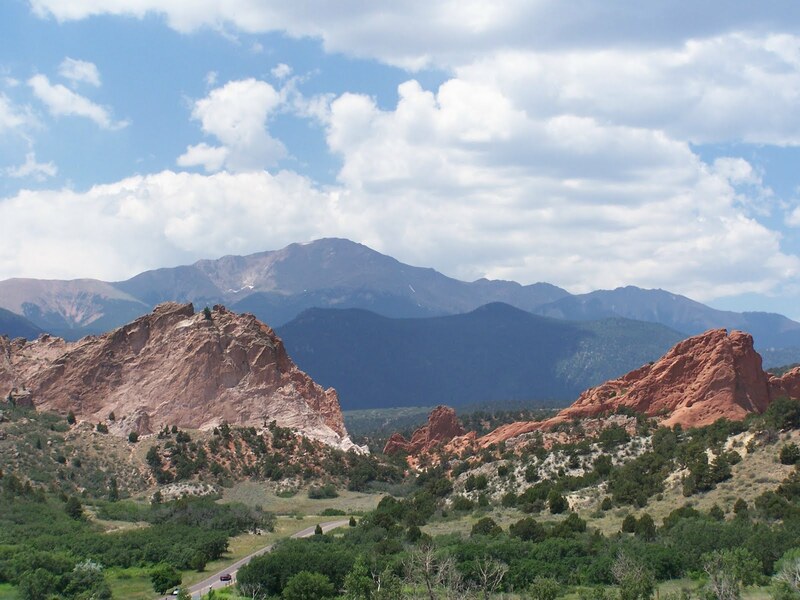 The Pikes Peak Region offers many cultural sites and museums in addition to outdoor adventure. One of the advantages of staying at Holden House is the personal attention that our friendly innkeepers provide to our guests. When you step inside the inn, you’ll find a smile and hello to make even the weariest traveler feel at home. Our familiarization tour of the inn will include a glance at restaurant menus, a stroll through our front parlor and living room with comfortable wingback chairs and tiled Victorian era fireplace and even a special instruction on the modern convenience of WiFi and a computer workstation. Among the comforts of home, the best part is that we do the cooking, the cleaning and provide up to date amenities to please those traveling for romance, vacation, getaway or even a business trip. After you settle in, we’ll help you plan your sightseeing around the area. This issue, we want to tell you about an important historical museum which offers both the unusual and usual and artifacts that provide a glimpse into Colorado Springs history. According to the El Pomar Carriage Museum website, Julie Penrose, widow of entrepreneur Spencer Penrose who built The BROADMOOR in 1918, built the Carriage Museum in 1941. The Museum features the many carriages that Mr. and Mrs. Penrose collected throughout their lifetime. El Pomar Foundation operates this prominent historic resource in keeping with the Penrose commitment to preserve and promote the region’s history and heritage. The Museum’s extensive collection contains 31 horse-drawn carriages, and five motorized carriages, including three Pikes Peak Auto Hill Climb racecars (circa 1920s), Mrs. Penrose’s 1928 Cadillac limousine, and a 1906 Renault. Among the exhibits are two presidential carriages, including an 1841 Williamsburg Brougham used for the inauguration ceremony of William Henry Harrison, the 9th President of the United States. The other presidential carriage, an 1862 C-Spring Victoria, belonged to the 21st U.S. President, Chester A. Arthur. Several years ago, the museum doors re-opened to a brand new 8,500 square foot facility adjacent to Broadmoor Hall. Several new exhibits are featured, along with a Broadmoor casino table, authentic Native American artifacts, antique firearms and a collection of vintage riding tack-saddles, harnesses and stirrups. The Museum is open to the public and free of charge. Hours are Monday through Saturday from 9 a.m. to 5 p.m. and Sunday 1 p.m. to 5 p.m. Parking is available in the Broadmoor parking garage, just next door to the museum. For upcoming events, visit Peak Radar and for Pikes Peak area visitor information, visit the Colorado Springs Convention and Visitor’s Bureau or the Manitou Springs Chamber of Commerce. You won’t want to miss Western Heritage Days which include a host of summer events including the Pikes Peak or Bust Rodeo and the El Paso County Fair for a taste of history and all out western hospitality and fun. Make your reservation today by calling 888-565-3980 or visit our online reservation availability calendar at https://www.holdenhouse.com/ Here you’ll be able to see our lovely guest suites, take a virtual tour and check out our latest specials for a restful weekend or an adventurous opportunity. Our central location in a quiet residetial neighborhood is perfect for business travelers too. 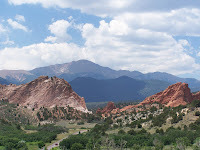 You may also be interested in reading my recently published Colorado Bed and Breakfast Examiner.com article Wonderous Colorado Bed and Breakfast Inns offer amazing landscape backdrops. Enjoy! This entry was posted in accomodations, bed and breakfast, business, carriage, colorado springs, El Paso, el pomar, events, hill climb, historic, holden house, hotel, innkeeper, manitou, romance by admin. Bookmark the permalink.